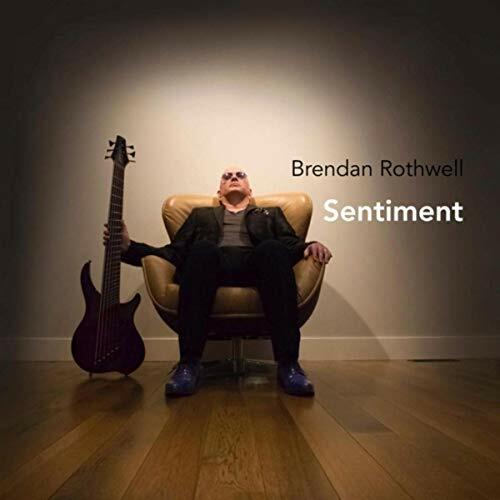 UK born, Calgary-based bassist Brendan Rothwell traces his love of the instrument and its intense soul possibilities to hearing the legendary Marcus Miller play on Miles Davis’ 80’s classic TUTU. 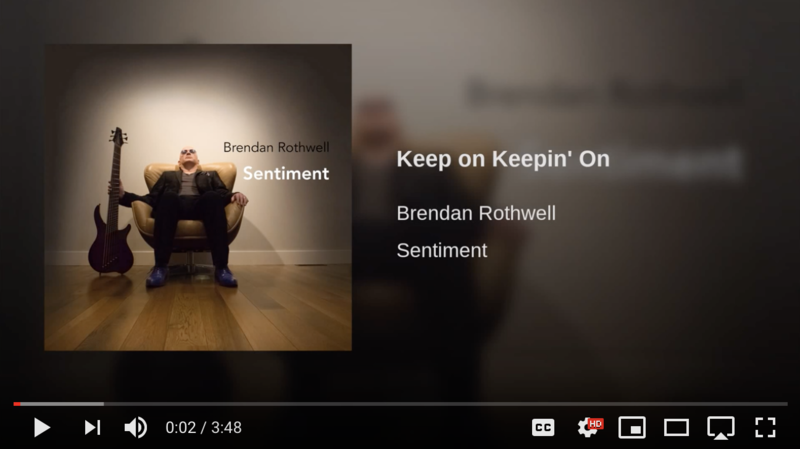 On the heels of a debut that charted both in the U.S and Canada, his latest album SENTIMENT, is an eclectic, deeply rhythmic sonic experience. He includes several picture perfect, frothy funk, Smooth Jazz tracks, but the collection’s deeper pleasures expand the emotional palette into neo-soul, jazz fusion and even ambient territory. Reminiscent of the most genre-transcendent works of Miller, Brian Bromberg and Stanley Clarke, these songs are meditative masterpieces, taking him to contemplative realms of expression rich with mood and immersive atmospheres.